Come explore the stars. 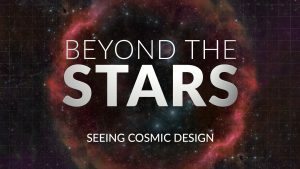 Throughout history, astronomers have acknowledged that the stars display an incredible diversity in appearance. Brightness, color, temperature, size, mass and distance are all parameters that distinguish one star’s glory from another. By studying the stars, we gain a deeper appreciation for how magnificently the heavens declare the glory of God. 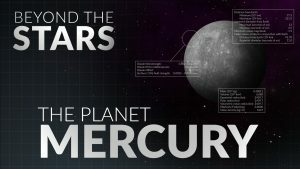 Come explore the amazing design in our Cosmos, starting with the planet Mercury. Though it is the smallest planet in our Solar System, Mercury is a planet of large extremes. With essentially no atmosphere, no water, the largest temperature variations, and the highest solar radiation levels, Mercury’s design was certainly not to be a nurturing home for humanity. However, Mercury offers an amazing perspective on how diverse the created Universe is. 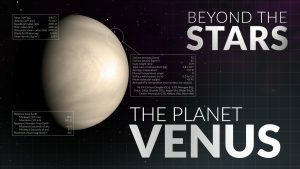 Come explore Earth’s nearest planetary neighbor, Venus. As the brightest object in our sky, after the Sun and Moon, the beauty of Venus has captivated humanity since Creation. Though sometimes called “Earth’s twin,” this planet’s design has drastic differences from Earth’s life-sustaining environment. Be astounded at the role this fiery planet plays in our Solar System. Come explore the Red Planet, Mars. Even without the aid of telescopes, Mars is easily seen and recognized in the sky by its reddish color. While Earth and Mars have many similarities, there are many drastic differences as well, including no liquid water on Mars’ surface and it having only a very tenuous atmosphere. 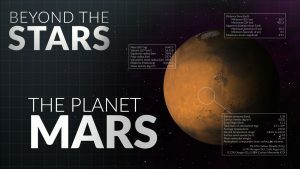 While in many ways Mars has a less hostile environment than Mercury or Venus, it in no way is life-friendly or characteristic of a world intended for life and should make us appreciate our uniquely designed planet Earth. 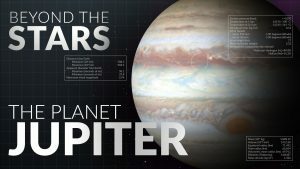 Come explore the King of the Solar System, Jupiter. Even when Jupiter is at its farthest distance from Earth (an impressive 600 million miles), its enormous size allows it to still be one of the brightest objects in the night sky. As such a bright object, Jupiter has a long history of being observed, but it wasn’t until the invention of the telescope that Jupiter’s true, stunning beauty and intriguing design became known. With its multitude of orbiting moons, the Jupiter system resembles a miniature Solar System. Yet the same physical laws that maintain Jupiter’s complex system, also govern the larger arrangement of our Solar System and ultimately the Cosmos as a whole. Come explore the Ringed World, Saturn. As one of the most recognizable planets in the Solar System, Saturn and its ordered system of rings and moons reflects the design given by the Great Designer. 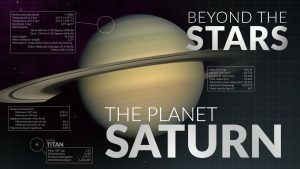 Everything God created is meant to reflect His glory, and Saturn is no exception. 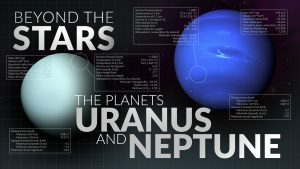 Come explore the Outer Gas Giants, Uranus and Neptune. 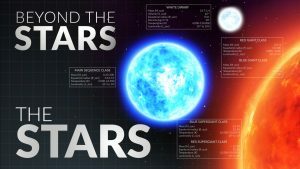 Each planet presents some unique characteristics as we consider their roles in our Solar System. These strange worlds provide intriguing examples of planetary dynamics and have served well in their role of proving the Intelligent Design of our Cosmos. 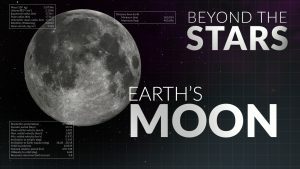 Come explore Earth’s nightlight, the Moon. The Moon is our nearest celestial neighbor, making it the brightest object in the night sky. Since the beginning of creation, it also has been used as a timekeeping device for tracking months and seasons. Additionally, in its formation of ocean tides, the Moon has far reaching effects for sustaining sea life, influencing coastal conditions, and even affecting the atmospheric conditions. As the only body outside of Earth that man has personally landed on, set foot on and explored, our relationship to the Moon may be greater than any other celestial body. Created by God, the Moon has a designed role to support the balance of life here on Earth. Come explore our nearest star, the Sun. The Sun’s consistent nature provides the basis for our time, the division of day and night, and the energy that sustains life on Earth, which all point to the beneficial design of the Sun’s role. However, the Sun also has a dynamic nature, which from a different perspective helps to show the amazing design in the Earth-Sun relationship. 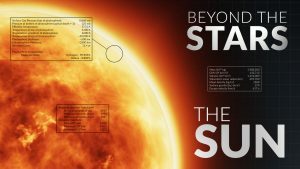 Join us for an exciting look at the Earth’s closest star, the Sun.